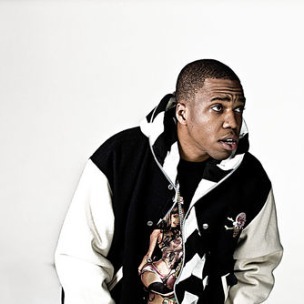 Independent rapper Curren$y has been rumored to have inked a deal with Warner Music on Wednesday. The speculations come as a surprise, considering the New Orleans rapper’s popularity and success as an independent artist. During an era in which being independent is perceived to be more practical and liberating than it is a sign of obscurity, it is not rare for artists to take the indie road to critical (and even commercial) success. 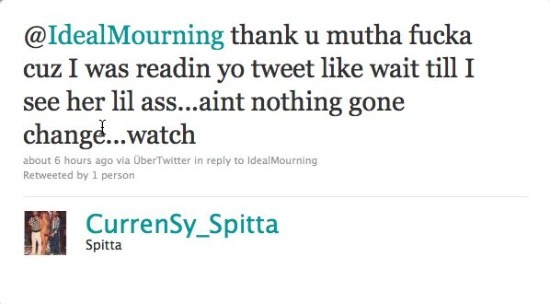 Although the deal has not been confirmed, nor is it clear what kind of deal may have been made, Curren$y has responded to speculation on forums and on Twitter about the possible deal, assuring that his music will not change. An official release date for his fifth album Muscle Car Chronicles has not yet been confirmed.